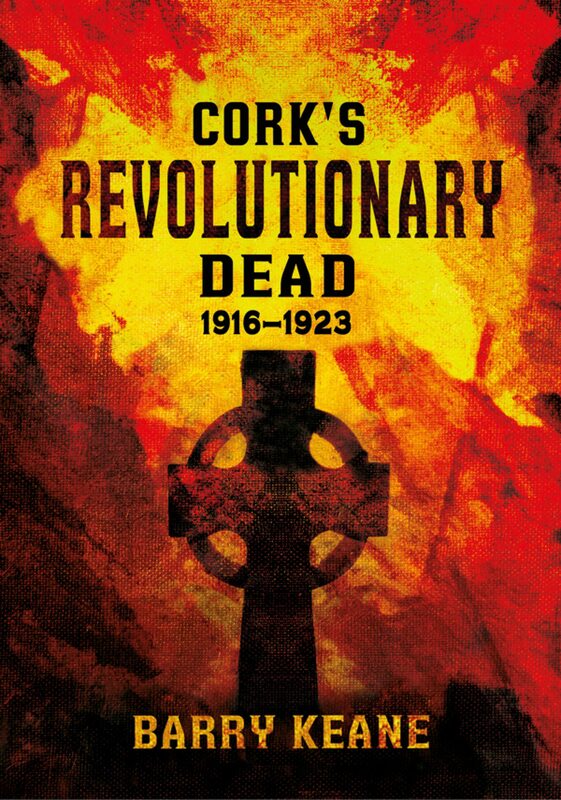 In Part 1 Keane gives a brief introduction to the period and outlines the most important events that took place during the course of the fight against the British in Cork from 1916 to 1921 and during the Civil War of 1922–23. This includes the burning of Cork city, the ambush at Kilmichael (which is examined in great detail), Crossbarry and the story of Tom Barry's trench coat. In Part 2 Keane uses a wealth of new sources to reconstruct every death that can be ascribed to the war, including those caught in the crossfire and some accidental deaths that can be directly linked to one side or the other. Some individuals who did not die in the county, but who were central to the conduct of the war there, are also included. One such example is Terence MacSwiney, who died in Brixton prison in London in October 1920, but was both head of the IRA in Cork and lord mayor of the city, having assumed the role after his predecessor, Tomás MacCurtain, had been assassinated earlier that year.